The paper submission deadline is Wednesday, May 29, 2019. 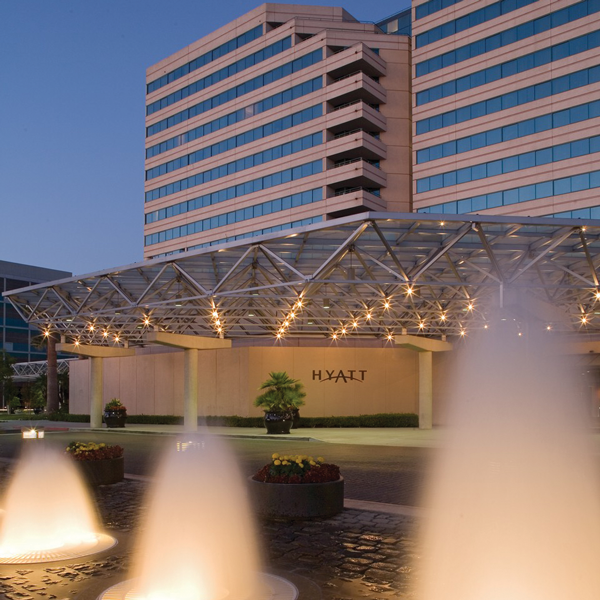 The 13th USENIX Workshop on Offensive Technologies (WOOT '19) will be co-located with 28th USENIX Security Symposium and will take place August 12–13 at the Hyatt Regency Santa Clara in Santa Clara, CA, USA. The Call for Papers is now available. The submission deadline is Wednesday, May 29, 2019.